Before Saturday I didn't know Gina Tricot, a Swedish fashion chain. They have so many cute clothes, it's a nightmare! 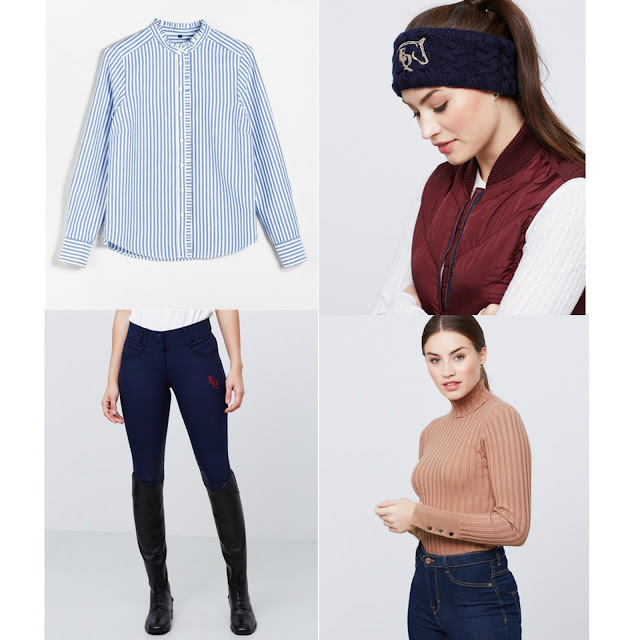 Many of their products are now on my wishlist but the reason why I am talking about the brand is because they have an equestrian collection and the prices of the items are incredibly reasonable - is that even a reality? 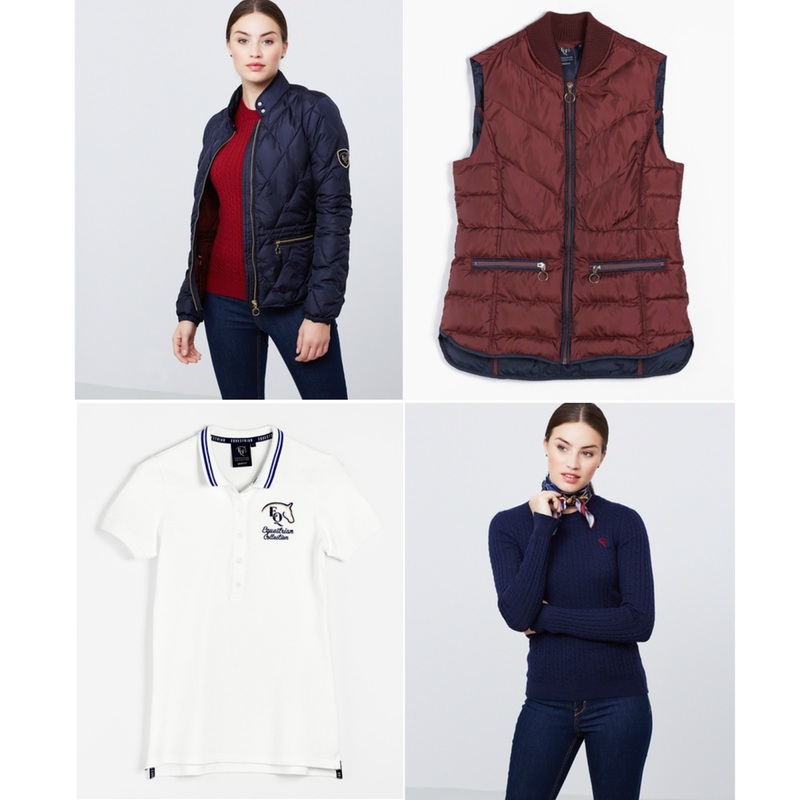 Equestrian clothes are usually crazy expensive, specially for people like me who don't work yet. These are my favorite items from the collection. They look so classic and comfortable...but I think I wouldn't wear them only at the barn! Well, if you like these as much as I do, you can see all the items from the equestrian collection here.